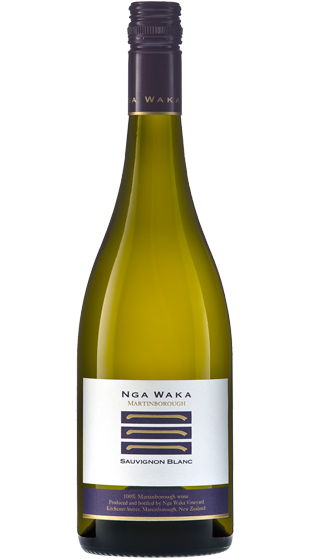 Tasting Note: Rich, creamy and textural sauvignon blanc with bright gooseberry, lime zest and subtle tropical fruit flavours. A weighty, satisfying, silken-smooth wine with purity and power. A serious sauvignon.